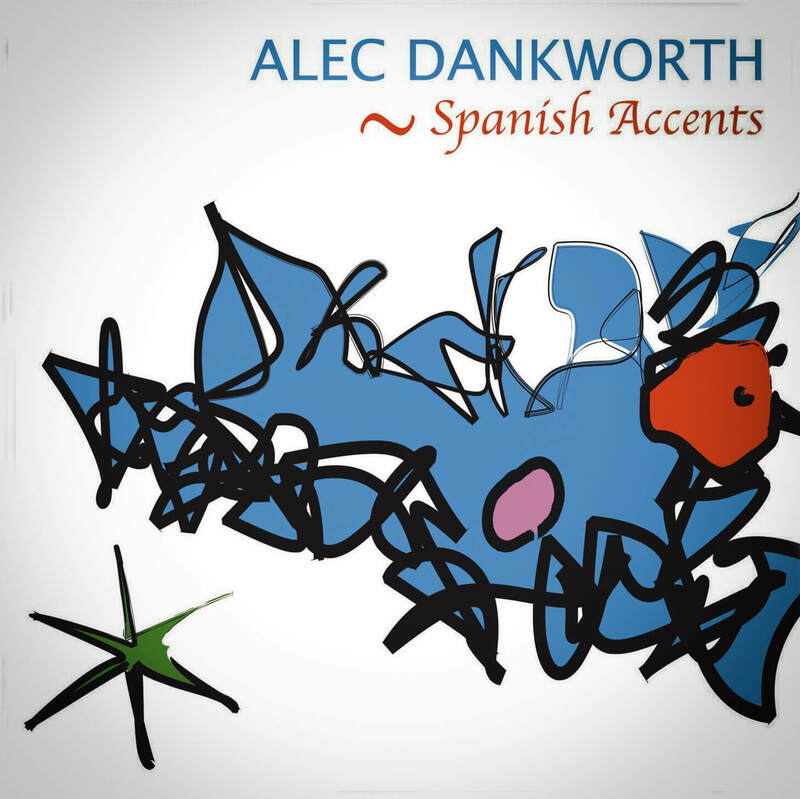 Alec Dankworth’s long-standing love of all things Spanish provided the inspiration for this album. Metheny, Corea, even Rodrigo are reinvented alongside traditional folk songs and originals in flamenco rhythms creating a wonderful and genuinely Spanish world. A heady mix of top British players – guitarist Phil Robson, saxophonist Julian Arguelles, Chris Garrick’s gorgeous violin, and Alec Dankworth’s bass interweaving with the genuinely Spanish drumwork of Barcelona-based Marc Miralta make this an unusual line-up. Added to this is some intriguing drone-work from French bagpipe expert Jean-Pierre Rasle. Three tracks include singing from the youngest member of the Dankworth dynasty, Emma, as well as the great Cleo Laine. It doesn't matter how familiar the tunes are - and on this Spanish-themed set, they're very familiar, from Armando's Rhumba to Con Alma - any album with saxophonist Julian Arguelles on it is bound to avoid cliche. Alec Dankworth is a rock-solid, imaginative jazz bassist, but this is more like an ECM setting for him, in its deployment of violins, bagpipes, handclaps, softly sonorous drumming and classically intoned vocals. Its great strengths are the extended improvisations of Arguelles (particularly on tenor sax, where he sounds at times like a 21st-century version of 1960s Stan Getz) and the elegant violin of Chris Garrick. It misses a little on an account of Concierto de Aranjuez, and Jean-Pierre Rasle's bagpipes aren't always entirely secure with the pulse or the pitch. But Dankworth's playing has a captivating bounce, his own themes gently personal yet deeply rooted in the idiom. And the resourceful Phil Robson plays Spanish guitar as if raised on it.